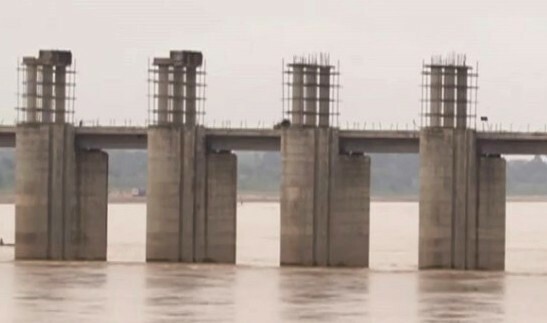 — Mahanadi Row: Centre apprises Supreme Court about issuance of notification for Mahanadi tribunal by November 19. — West Bengal: 23 domestic flights diverted due to strong crosswinds; 6 Kolkata bound Indigo flights make emergency landing at Bhubaneswar. — Terrorist Abdul Karim Tunda pronounced guilty in 1996 Sonipat bomb blast case by Sonipat Court. — Baramulla terrorist attack: JeM terrorist Khalid killed by security forces in Ladoora. — 2002 Godhra train burning case: Gujarat High Court commutes death sentence to 11 convicts into life imprisonment.